Corten Logistics pride themselves on maintaining the very highest level of service and attention to detail. Whether they are providing Air, Road, Sea Freight or Warehousing & Distribution. They will always strive to provide an honest and efficient service for their clients. 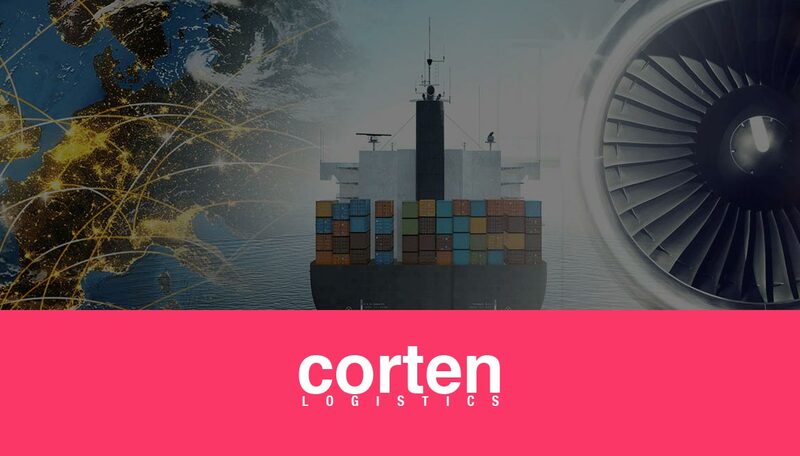 Corten Logistics specialise in providing secure logistical solutions for a broad client base including Manufacturers, Wholesalers, Retailers, Importers & Exporters. They guarantee attention to detail at every stage of the supply chain. They understand that no two logistic requirement is the same and look at each consignment on a case by case basis. Whether you are working to a budget or simply need to get your cargo somewhere quickly, Corten offer a bespoke logistical solution every time.